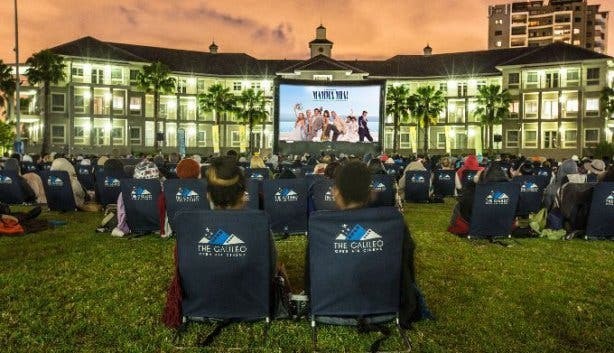 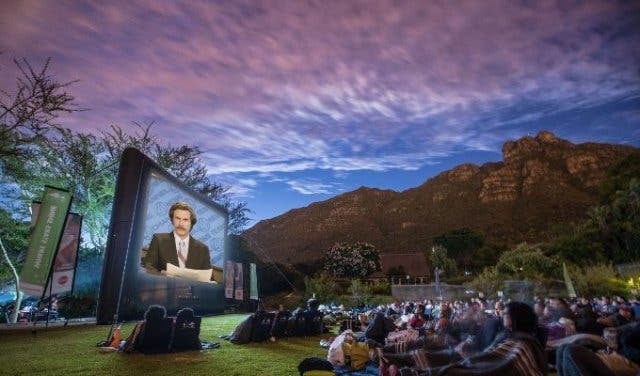 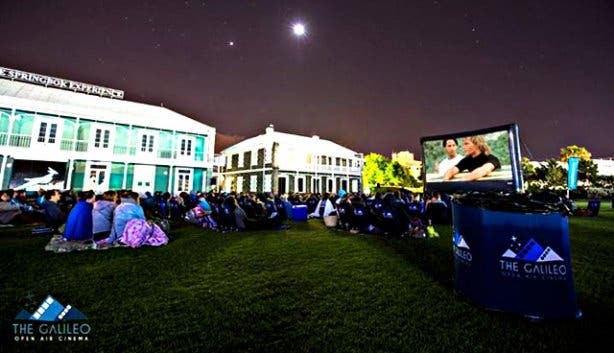 From La La Land to The Revenant – film fanatics get to sit back, relax and enjoy killer movies every second Friday on the elevated lawn overlooking Table Mountain and the Waterfront’s shimmering night lights. 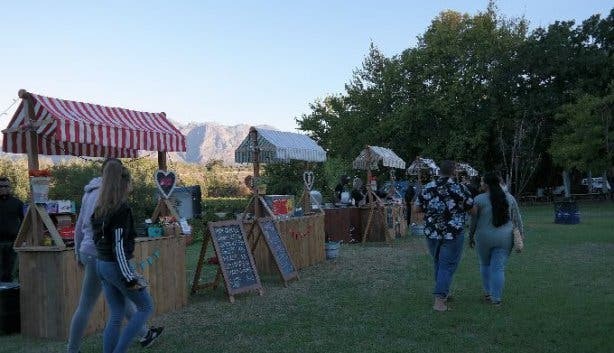 The best part is that the ticket prices haven’t changed. 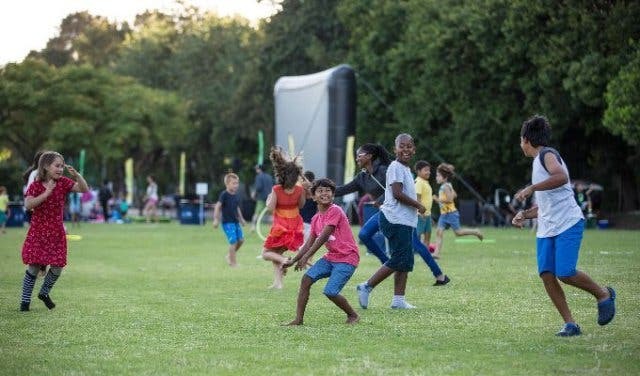 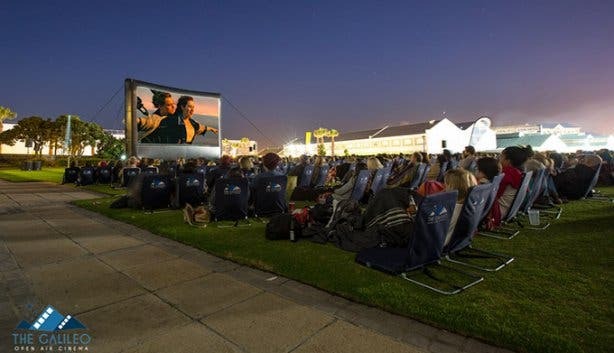 Screenings at the V&A Waterfront now take place at the brand new Battery Park this summer, from November 2018 to April 2019. 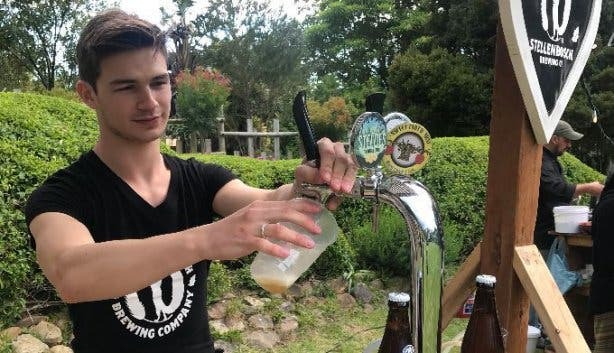 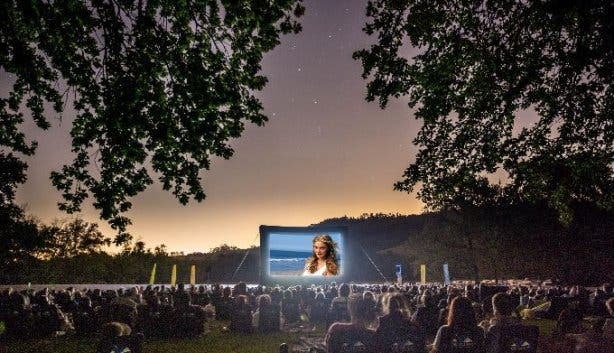 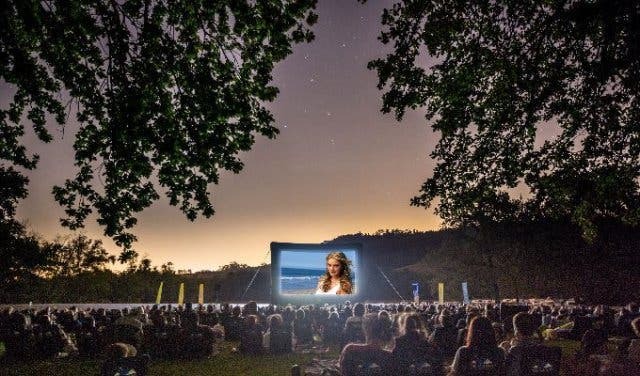 Throw in popcorn, picnics (and of course, the stunning location), and the screenings definitely trump showings in a regular four-walled theatre. 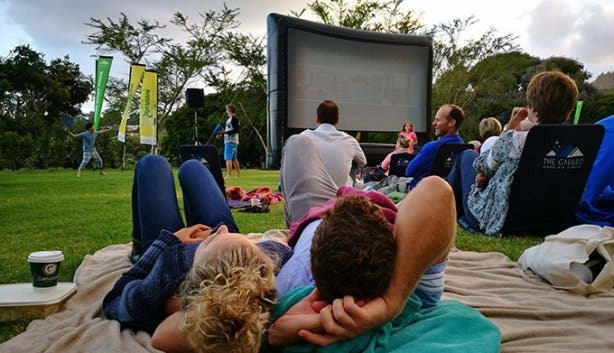 Doors open from 6pm – it’s best to get there early to secure a comfy spot – and the movies start after sunset. 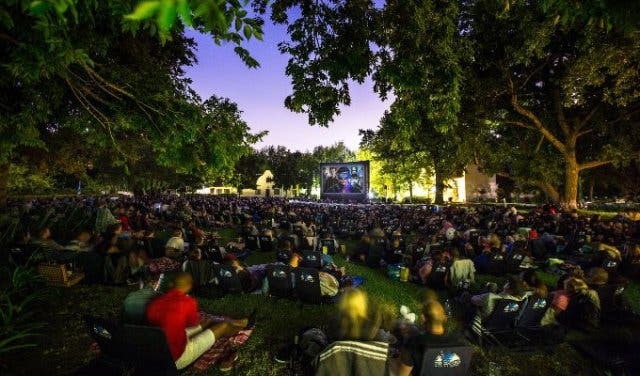 Tickets for the entire season are now on sale and can be purchased online via TheGalileo.co.za. 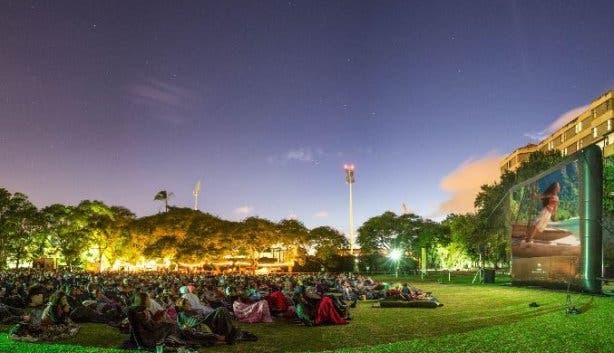 Do note that if the show sells out online, no tickets will be available at the door. 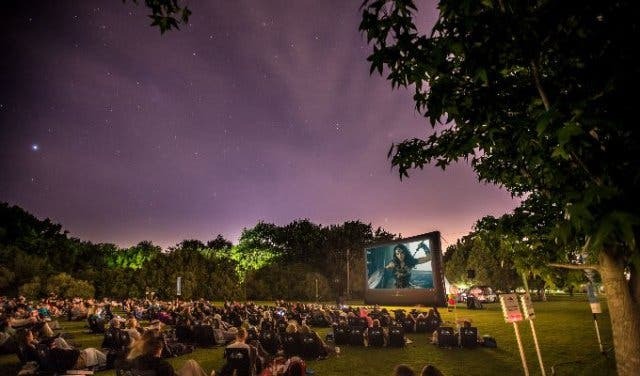 Space is limited, so book early to avoid disappointment. Gift vouchers are also available via the site.